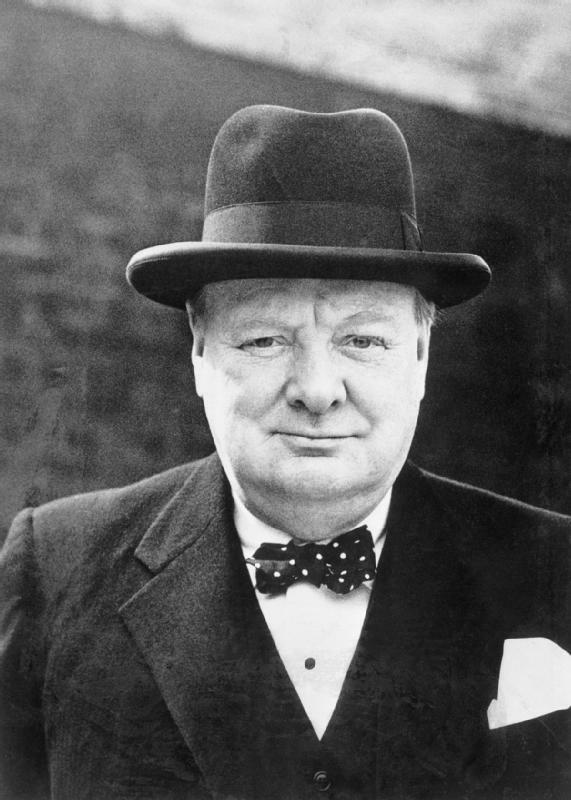 As the war ended, Churchill summoned William Farren from Farnborough to London and gave him specific orders to lead a mission to Germany to uncover the secrets of German aviation. Britain already had jet aircraft and Farren himself had earmarked his best young test pilot, Captain Eric “Winkle” Brown to become the first pilot to fly supersonic and break the sound barrier. But with the fearsome menace of the V1 and V2s it was clear that Germany had advanced further in rocket technology than Britain. Churchill’s orders were that Farren should survey German aircraft , engines and armaments, find out how they were developed and manufactured and interview key military and scientific German figures. Eric "Winkle" Brown - test pilot. The team left RAF Northolt on 9th July 1945 flyng to Schleswig Holstein and by road, 35 miles to the naval base of Kiel on the Baltic. Kiel was in state of total devastation. The following day they travelled to a secret rocket establishment known as Walter Werke, named after its founder, Prof Hellmuth Walter, a brilliant chemical engineer and rocket propulsion expert who had been captured by the British. There they uncovered the incredible Messerschmitt Me 163 rocket plane, which Winkle Brown test flew later. Farren’s team interrogated Walter who was taken to Britain for further questioning. Walter Werke was a private company employing 5,000 people but was massively subsidised by the German government, including its £20m pa running costs, in stark contrast to the British government’s meagre support for aviation R & D.
The team continued to Hamburg and the Blohm and Voss seaplane works, then to Unterloss and the Rheinmetall-Borsig works, passing through Luneberg Heath where Montgomery had received the surrender of German commanders just a few weeks earlier. The works had been badly damaged by a late bombing raid, probably unnecessary by that stage in the war. It was hidden away in a large forest, a vast centre, invisible from the air with no large roads leading to it, power lines buried and all well camouflaged. It was one of six important research facilities that fell inside the British zone of occupation and was later extensively plundered in an operation code-named “Surgeon”. Farren, who had a special interest in wind-tunnels, and had designed the first small windtunnel in his time at Cambridge, must have been hugely impressed by the Volkenrode wind tunnels, one being 400m long. The 6000hp Siemens electric motors and control gear were shipped to England later and used in the construction of supersonic tunnels built at Bedford. The team’s final destination was Munich’s BMW works. En route they flew over Nuremberg which had suffered considerable damage. 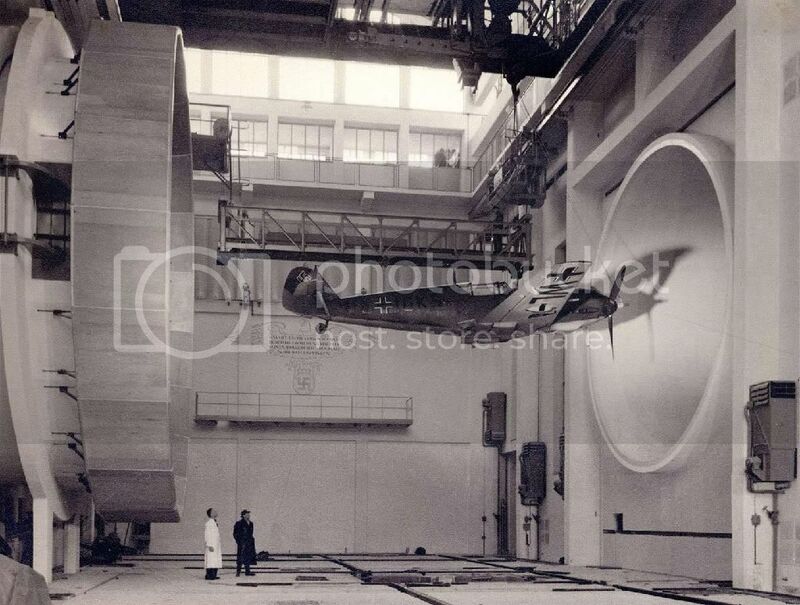 As their trip drew to a close Farren’s team visited Kolbermoor to see the Heinkel-Hirth aircraft works and then Messerschmitt’s main R & D flying centre at Lager Lechfield near Oberammegau where they were able to interview a number of key test pilots. They gleaned invaluable information about the Me 262 twin-jet fighter. They flew home from Munich on 26 July and filed their reports. Subsequently many German planes were brought over to Farnborough, as well as copious quantities of technical data, and many prominent German scientists and engineers. One of these was Dr Dietrich Kuchemann who remained in Britain, became an FRS and was instrumental in the choice of a narrow delta shape for Concorde, based on his work at Volkerode. This was just one of the enduring legacies of the 1945 Farren Mission to Germany. For Farren himself, seeing firsthand how the Germans invested so heavily in aeronautical research, especially at Volkenrode, must have been a galling experience. As a young man he had been at the forefront of pioneering aviation during WW1 doing research on a shoe-string. Then, during WW2, he had been called back to Farnborough to turn the place, successfully, into a seriously effective establishment, at the very forefront of aircraft design and testing. He played his part to great effect in helping Britain win the war. But once again he had to fight for every penny. He must have wondered what could have been achieved had Britain invested as heavily as Hitler’s Germany. Farren left Farnborough at the end of 1945. Sadly, the foundations for the future in which he had a prominent role, British genius and ingenuity, the lead we had with jet aircraft, the knowledge we gained from the “legalised looting” (Turnhill & Reed, History of the RAE) was not turned into as successful an aviation industry as might have been. This failure to reach our potential began early with the 1946 cancellation of the Miles M.52 supersonic project. Politics, indecision, a lack of co-ordination, all played their part in Britain losing ground in aviation over the next 50 years. This despite the success of the Canberra, the Vulcan Bomber (for which Farren himself was to play a leading role), the Lightning fighter, Concorde, and later planes like the Jaguar, Tornado and Typhoon. One of the lowest points must have been the devastating cancellation of TSR2 in 1965, an event that would surely have grieved Farren, though by this stage he was retired and being cared for by my great aunt Mildred Hooke (Lady Farren), no longer able to influence policy with his practical skills, his academic brilliance, his long experience as a pilot, his engineering genius and his gift for diplomacy.